Launch your poker game now! Engine Poker™ is a leading provider of Texas Hold'em source code. Take 25% off the prices shown for the Easter holiday period only. Manage every aspect of the game with our beautiful Back-Office. We offer a real money license for Engine Poker™ to companies that hold or are applying to hold an online gambling license with either Alderney, Austria, Australia, Belgium, Belize, Costa Rica, Curaçao & Netherlands Antilles, Dominican Republic, Estonia, Gibraltar, Isle of Man, Italy, Kahnawake, Malta or Nevada. 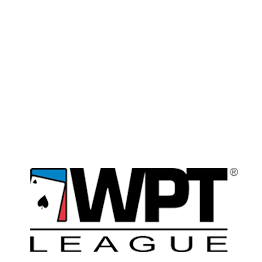 If you are interested in a real money poker license for Engine Poker™ please contact us and we will gladly talk you through our offering. You can buy Engine Poker™ in HTML5, Unity 3D or both HTML5 & Unity 3D. *All prices are USD, we only accept direct bank payments. Full source code provided, Unity 3D or HTML5 versions available. 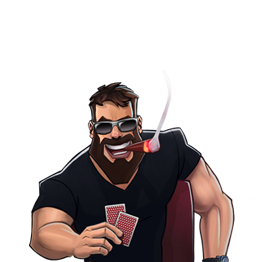 Looking for poker source code for your own Social Poker game? 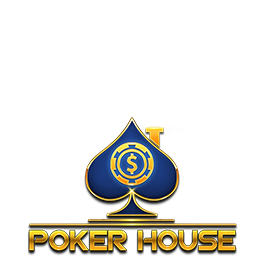 Engine Poker™ source code is a turnkey solution for developing your own social poker game. 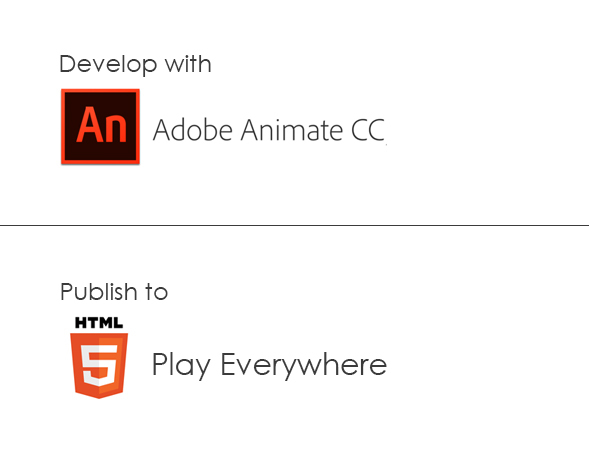 You get full source code for the Back-Office, Game Engine and Front End (HTML5 or Unity 3D). 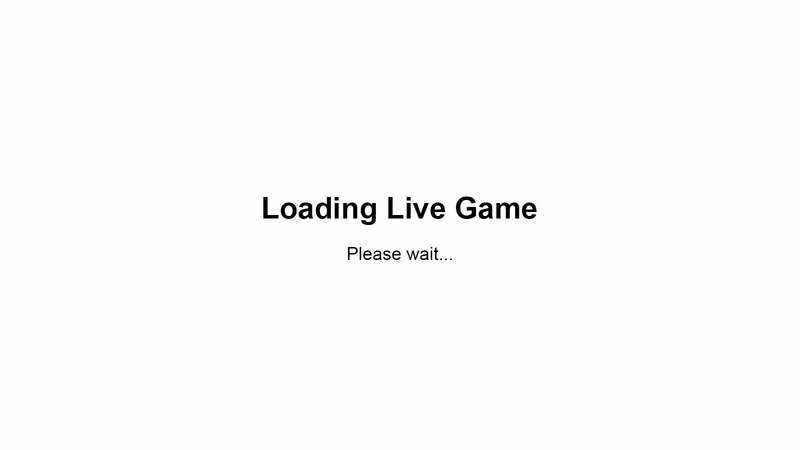 HTML5 is the latest web technology that allows rich interactive games to be played directly for a web browser. 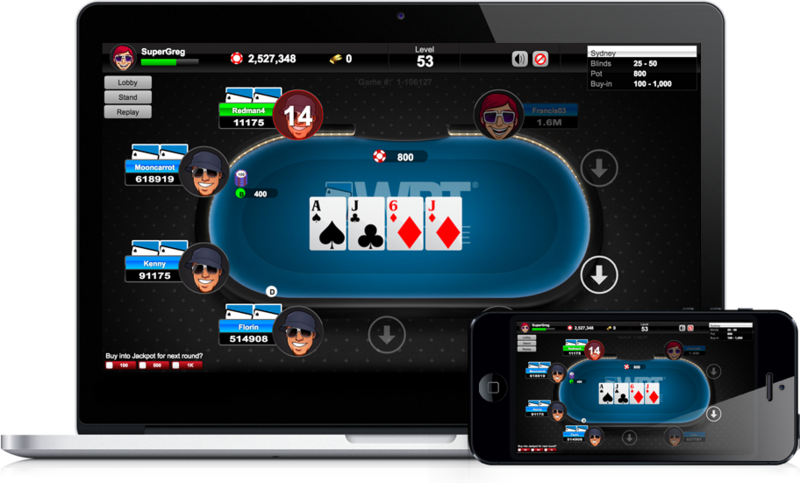 With HTML5 your players can start playing your poker game straight away. There's no need to install software or download an app, you just play directly in your web browser. 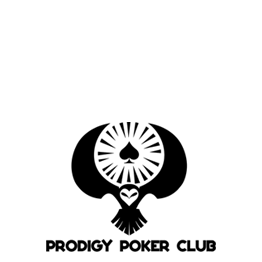 to run on virtually any device as a native app. 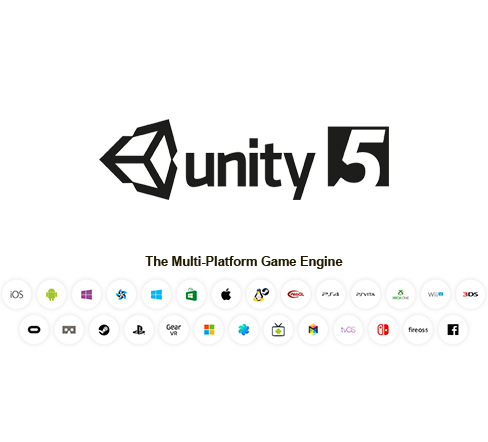 Get all the features of Unity 3D and build to any supported platform with one click. the Apple App Store, Google Play Store and more. 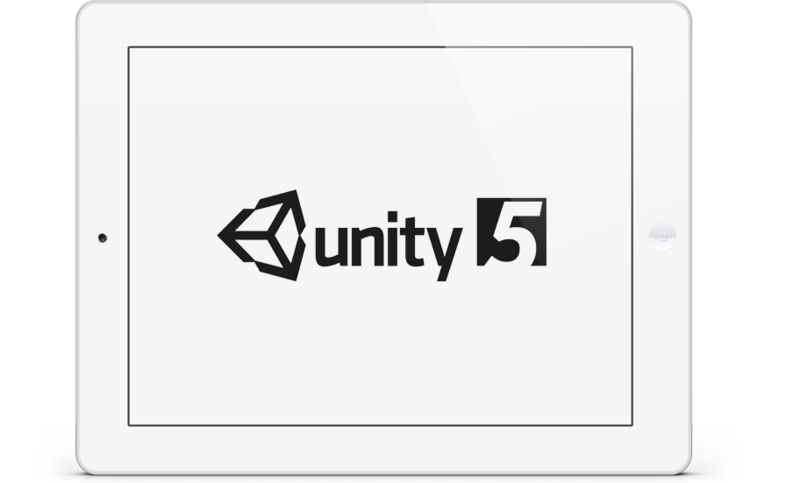 Learn more about Unity 3D using the button below. Purchasing our source code is easy. with details of your purchase and payment instructions. As soon as payment is received we will release the source code to you. The first step in purchasing our source code is to contact us via email or Skype. This is important because we need to know what you want to do with our source code and what version you want to buy. Discuss your needs with us and the version of our source code you would like; either HTML5, Unity 3D or both. We can do customisation work for you and build your game entirely. It's always good to talk to us to get an idea of what we can do for you. Once we know what you want we'll send you a Tax Invoice with details of your purchase and payment instructions. Once payment is received we'll release the source code to you and perform any customisation work you may have asked us to do. Access the secure Back-Office from anywhere. 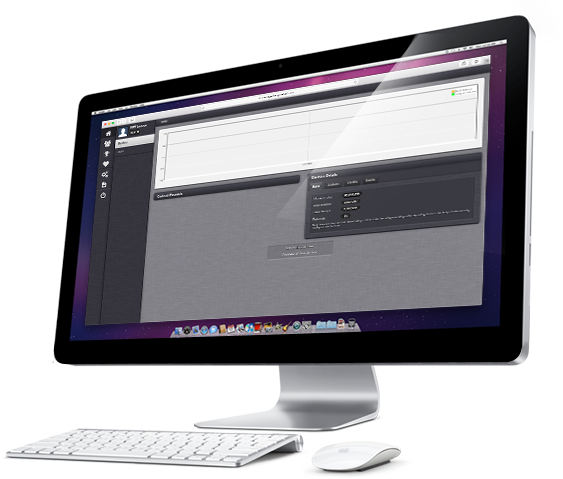 We provice the source code for our Back-Office system so anything you want the system to do can be done. 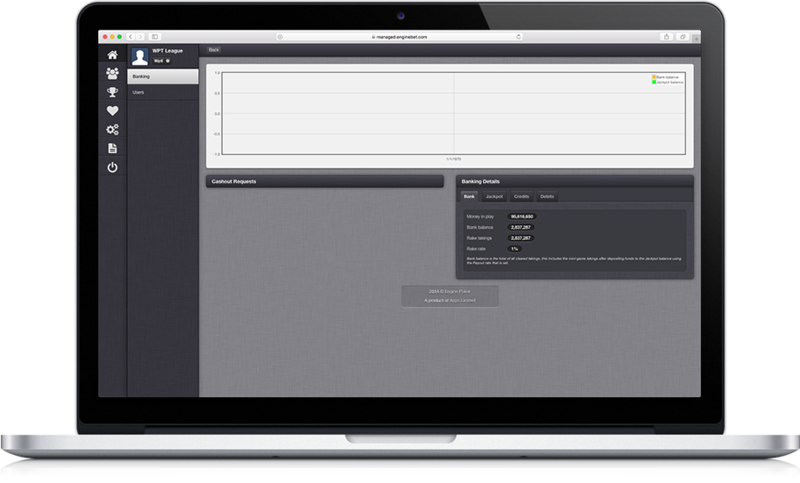 Control every aspect of your game from within our web based Back-Office interface from anywhere in the world. 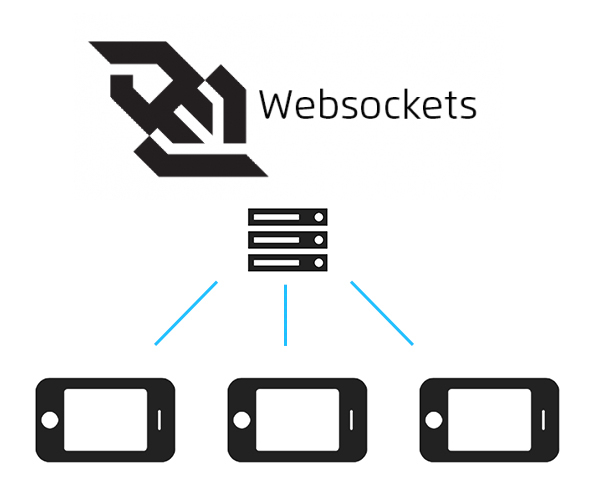 websockets available on all internet enabled devices. and the web servers super fast and keeps performance at a maximum. using our Engine Poker™ source code. Please use the links below to contact us about your next game.